For the sixth consecutive year, YNaija brings you its annual ranking of the most powerful young persons under the age of 40 who are getting things done in the political arena. From high powered legislators passing landmark bills to special assistants advocating for inclusion. These 10 aren’t afraid to get their hands dirty. Known in political circles as ARK, the first time legislator represents Ikeja II Constituency at the Lagos state House of Assembly. There have been rumours of nepotism trailing ARK’s political ascendancy considering he is a nephew of Asiwaju Bola Ahmed Tinubu, strong man of South West politics but in spite, or perhaps, because of that, he was named Chairman of the House committee on Youth, Sports and Social development. 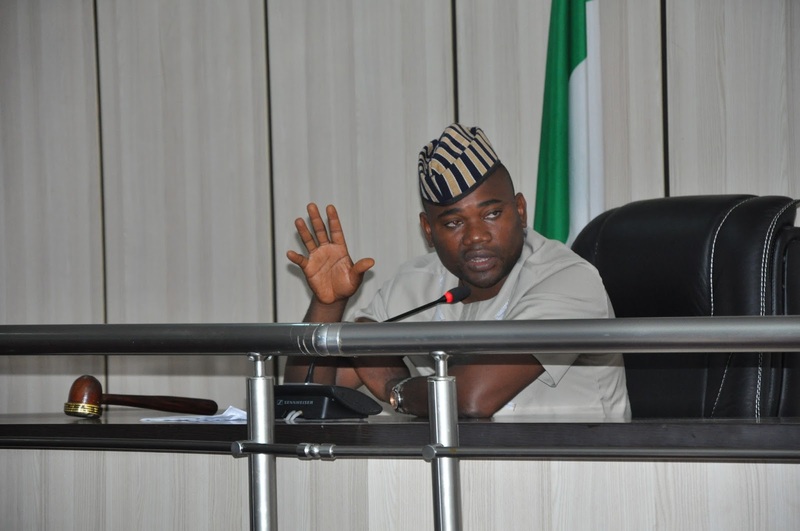 The third citizen of Benue state is Terkimbi Ikyange, a two-time legislator who was elected Speaker, Benue state HOA in 2015 where he represents Ushongo constituency. Prior to joining full-time politics, Ikyange co-founded and served as secretary general of the Benue Youth Association (BYA), an organisation advocating for the inclusion of Benue youth in governance, agricultural and entrepreneurship. 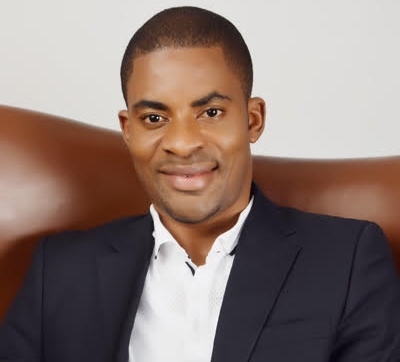 The former new media director of the Peoples Democratic Party (PDP), Deji Adeyanju is one of the few members of the former ruling party to confidently make the transition to opposition politics. Adeyanju has taken this role beyond party lines though, acting as one of the conveners of the #ResumeorResign group that protested President Buhari’s continued stay in London on medical grounds. Adeyanju has also protested hot button issues relating to Nnamdi Kanu and Sheikh ElZakZaky. Representing Akwanga South constituency in the Nasarawa state House of Assembly, Kasim M. Kasim is presently the youngest legislator in the country. 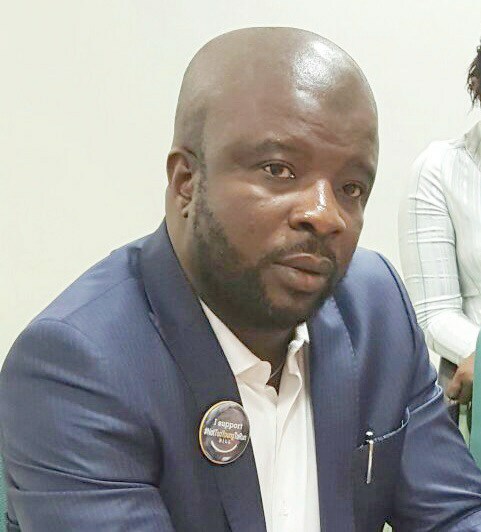 A political hustler and mobiliser prior to his election, Kasim is the chairman of the lobby group, Nigeria Association of State Assembly Legislators (NASAL). He is quite active in his constituency too where he recently oversaw the distribution of scholarship donations worth N7 million to 600 students of tertiary institutions. Abiola works these days in the National Assembly as the special assistant on new media to the Speaker of the House of Representatives, Yakubu Dogara. She is responsible for all of the Speaker’s communications and messaging on all new media platforms. 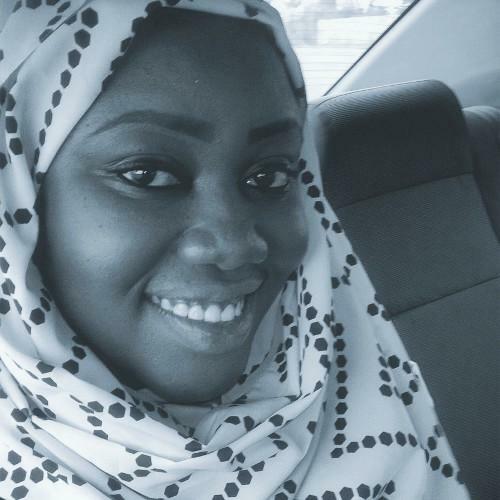 An advocate of youth and women inclusion, Abiola is a member of the ruling All Progressives Congress (APC) Board of Trustees (BOT) and acting president of the APC Young-Women Forum. At 33 years of age, Irom Etaba Michael is a first-time federal legislator representing Obubra/Etung federal constituency of Cross River state in the House of Assembly. Elected on the platform of the Peoples Democratic Party (PDP), Michael has been finding ways of delivering dividends of good governance to his people. He serves in the House Committee on Pensions. Tony Nwulu hails from Mbaise in Imo state, but represents Oshodi-Isolo II federal constituency of Lagos state at the House of Assembly. As if that were not maverick enough, Nwulu took the bull by the horn and sponsored the recently passed Not Too Young To Run bill, a landmark legislation that lowers the ages of qualification for running for President from 40 years to 35 years, governorship to 30 and House of Representatives and State Houses of Assembly to 25 years. As far as Lagos politics is concerned, Mojisola Lawal is as blue blood as they come. The daughter of the late Ojora of Ijora and sibling to a serving commissioner, Lawal parlayed a career in public service into a current gig representing Apapa 1 constituency at the Lagos state House of Assembly where she chairs the House committee on women affairs and poverty alleviation. At 38, Obinna Kingsley Onwubuariri representing Isiala Mbano/Onuimo Okigwe constituency, Imo state is one of the youngest legislators in the federal house of representatives. Since his victory at the tribunals, Onwubuariri has been active at the chambers, putting forward a motion urging telecom providers to incorporate toll-free emergency numbers into their networks to save lives and property in case of emergencies. He also kicked against government’s 20% tariff imposed on imported medicines. 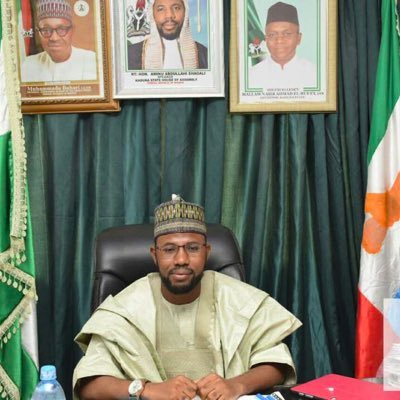 A two-time legislator representing Sabon Gari constituency in the Kaduna state House of Assembly, Aminu Abdullahi Shagali was elected speaker in 2015. Shagali is one of the most experienced legislators in the assembly, having served as deputy minority leader, chairman, house committee on science and technology, deputy chairman, committee on Hajj and Islamic affairs, and deputy chairman, committee on economic planning at various times.